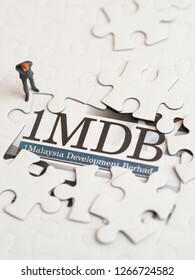 Freelance stock photographer from Kuala Terengganu, Malaysia! 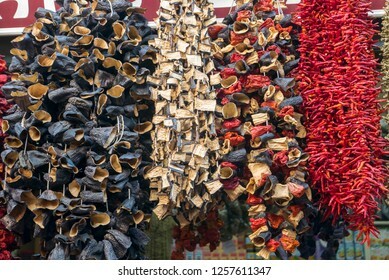 6,282 stock photos, vectors, and illustrations are available royalty-free. 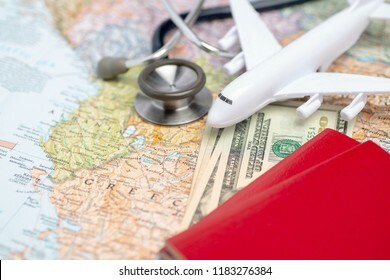 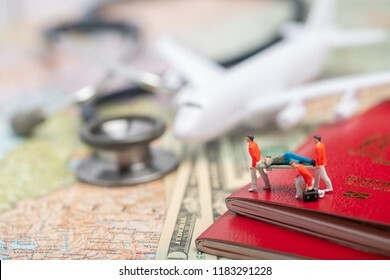 Health/medical tourism or foreign insurance travel concept. 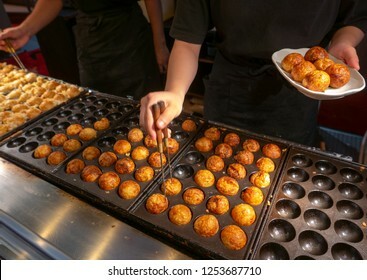 Unidentified chef cooks takoyaki at dotonbori street in Osaka, Japan. 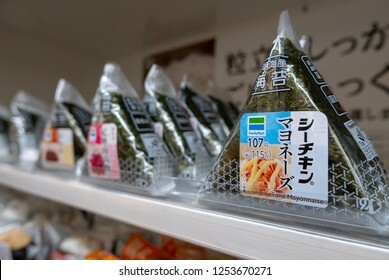 Tako means squid in Japanese. 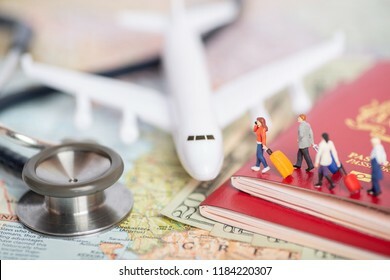 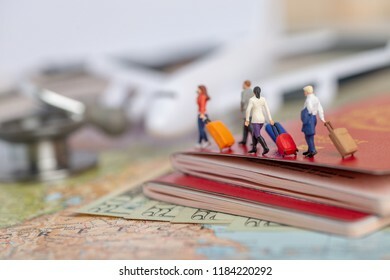 Miniature passenger concept of people travel to foreign land - insurance or medical tourism concept. 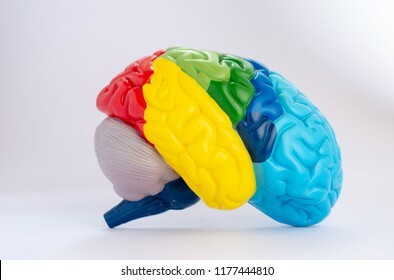 Love your brain/mental health concept. 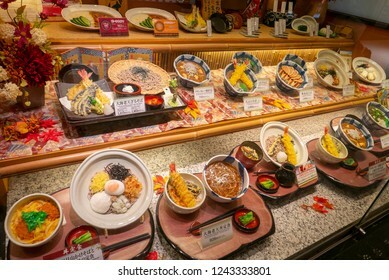 KANSAI AIRPORT, KANSAI, JAPAN-NOVEMBER 12, 2018 : Halal Sampuru or artificial fake food model on display at one of the eateries at Kansai Airport, Kansai, Japan. 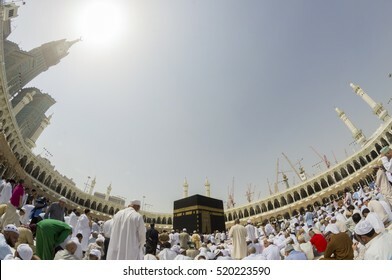 Low angle view of Kaaba in Mecca, Saudi Arabia. 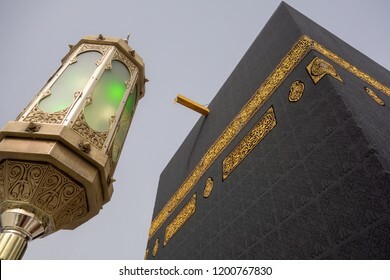 MECCA, SAUDI ARABIA -CIRCA 2000s : Kaabah and two of the minarets of Masjid al Haram in Mecca, Saudi Arabia. 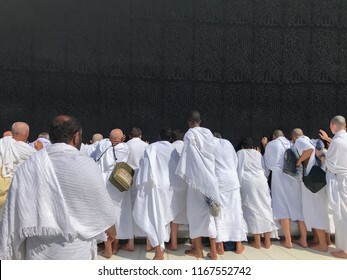 Unidentified Muslim pilgrims in white ihram touch black cloth of Kaabah with Allah and Muhammad (peace be upon him) inscriptions. 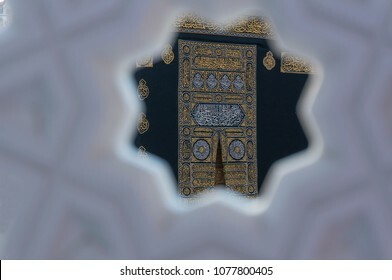 MECCA, SAUDI ARABIA - DECEMBER 22, 2014 : Close up view of the Kaabah cloth (kiswah or kiswa) covering the door. 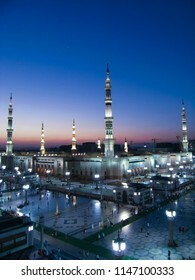 Top view of Masjid Nabawi (Nabawi Mosque) during sunrise in Madinah, Saudi Arabia. 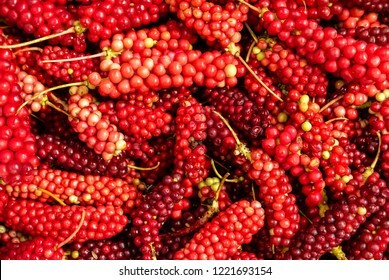 Schisandra chinensis or five flavor berries being sold at Shangri La wet market in Deqen, Yunnan, China. 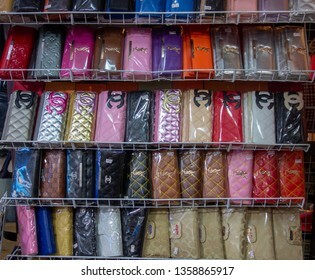 BORDER of PADANG BESAR, PERLIS, MALAYSIA and THAILAND - CIRCA 2015 : Various fake famous purse being sold openly at a market in the border of Perlis/Malaysia and Thailand. 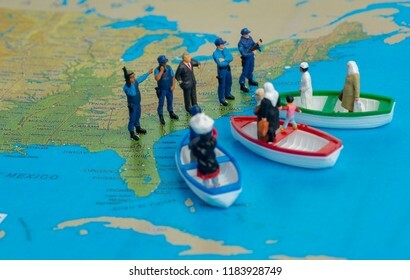 Illustrative editorial - Miniature people concept of Middle Eastern people arrive by boat to the border of USA. 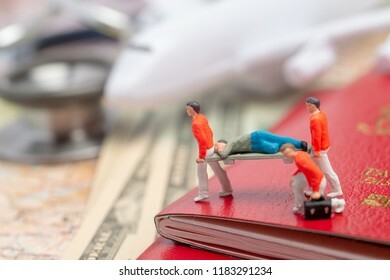 Miniature figures of paramedic personnel attending sick person in a foreign country concept. 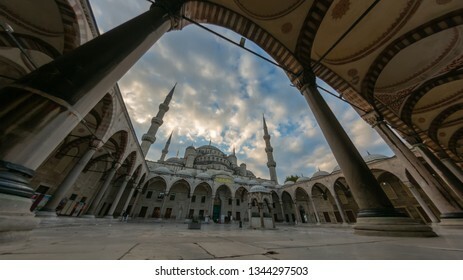 External view of Sultanahmet Mosque (Blue Mosque) in Istanbul, Turkey. 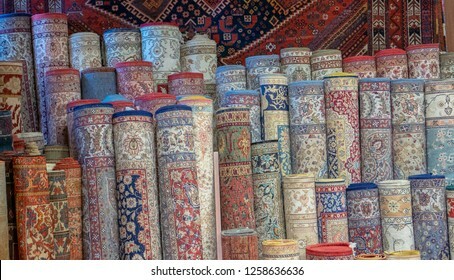 Rows of Turkish rugs being sold at a local outlet in Istanbul, Turkey. 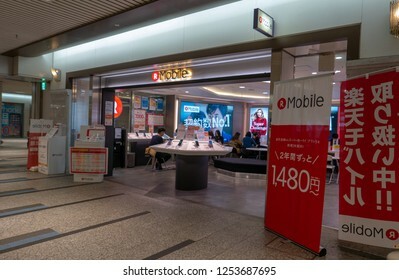 OSAKA, JAPAN - NOVEMBER 9, 2018 : R Mobile outlet at Osaka city train station. 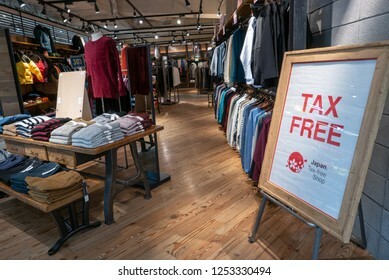 R Mobile was part of Rakuten marketplace company. 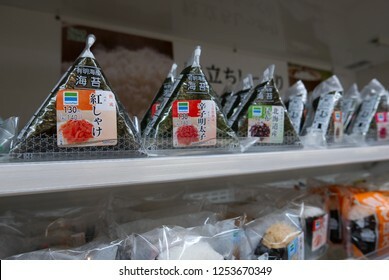 DOTONBORI, OSAKA, JAPAN-NOVEMBER 9, 2018 : Various flavors of Japanese rice onigiri sold at Family Mart convenience outlet (konbini) in Osaka, Japan. 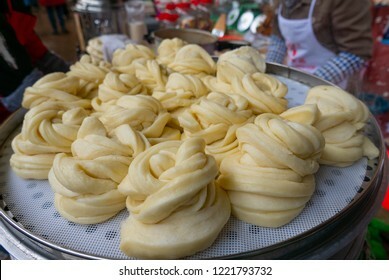 Uncooked Chinese flower buns on sale at Zhongdan wet market, Shangri-La, Yunnan, China. 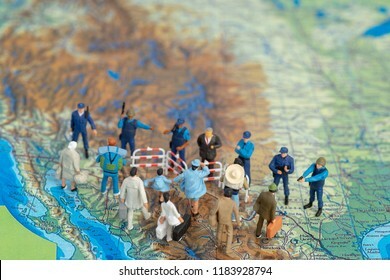 Bird's eye view of unidentified Muslim pilgrims in prostration (sujod) position facing the Kaabah during day time. 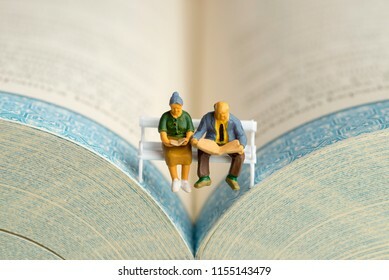 Close up of miniature figures of an elderly couple read book and newspaper on a bench. 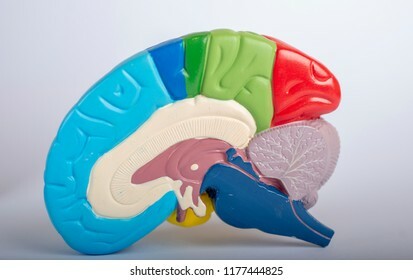 Colorful cross section of human brain anatomy. 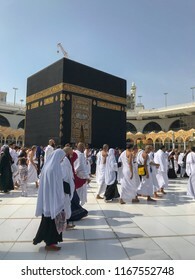 MECCA, SAUDI ARABIA - DECEMBER 24, 2014 : Muslim pilgrims walk pass by a Abraham sacred place (maqam Ibrahim) and circumambulate the Kaabah in Makkah, Saudi Arabia. 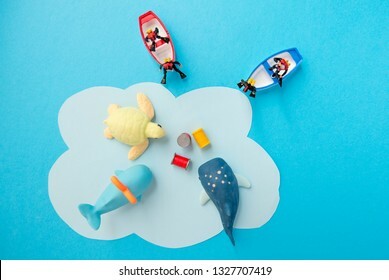 Miniature toys - Top view (flat lay) toxic waste dumped to the sea, resulted in marine life destruction and ocean pollution concept. 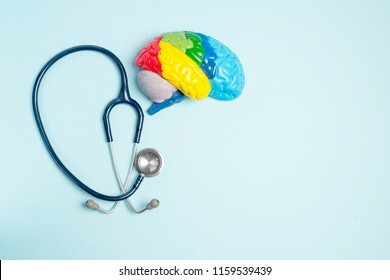 Flat lay colorful brain, heart and stethoscope - blue background. 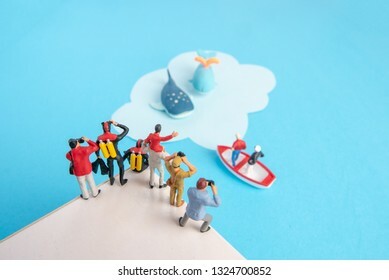 Miniature toys - whale watching expedition-father and son, scuba divers, photographers and man with binocular. 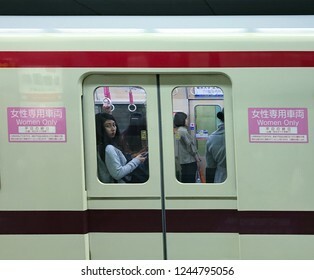 KANSAI AIRPORT, JAPAN-NOVEMBER 12, 2018 : Nankai rapit (rapi:t) 50000 series train that bears Osaka-Kansai Japan World Expo 2025 logo. 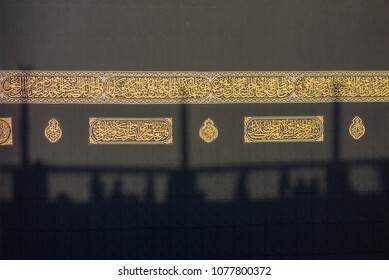 MECCA, SAUDI ARABIA - DECEMBER 24, 2014 : Shadows of Muslim pilgrims on the Kaabah cloth circumambulate the Kaabah in Makkah, Saudi Arabia. 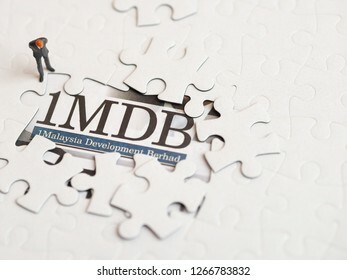 Illustrative editorial of 1MDB scandal concept - 1Malaysia Development Berhad criminal case. 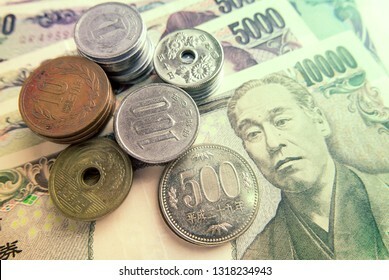 Toned Japanese Yen in notes and coins and a miniature katana in red scabbard. 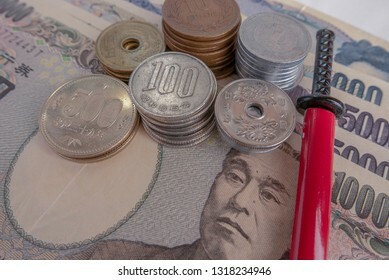 illustrative editorial of Japanese Yen in notes and coins and a miniature katana in red scabbard. 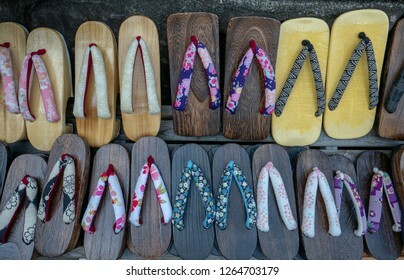 Geta traditional Japanese wooden footwear normally wore by Japanese people. 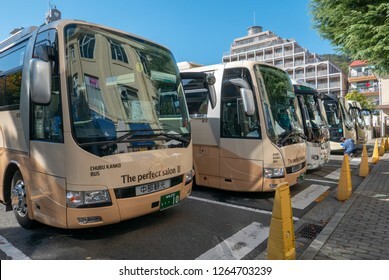 KOBE, JAPAN-NOVEMBER 10, 2018: Kobe tourist bus in Kobe, Japan. 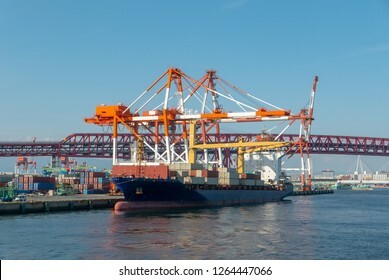 Bunkering process of a tanker at Osaka port, Osaka, Japan. 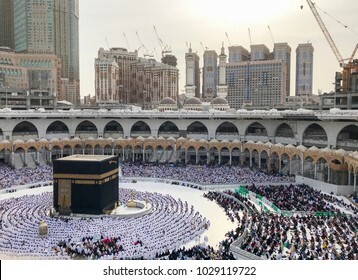 Exterior view of Muslim pilgrims get ready for prayers in Mecca, Saudi Arabia. 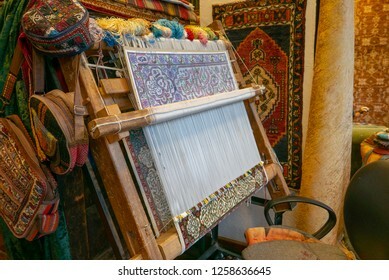 Work in progress Turkish carpets being woven in Istanbul, Turkey. 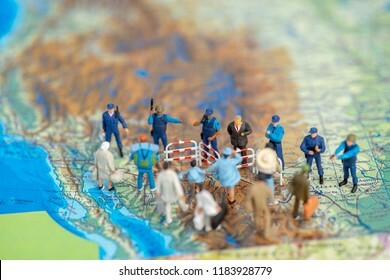 Miniature toys concept of tax filing deadline. 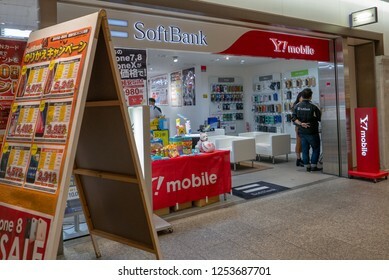 OSAKA, JAPAN - NOVEMBER 9, 2018 : YMobile telecommunication outlet at Osaka city train station. 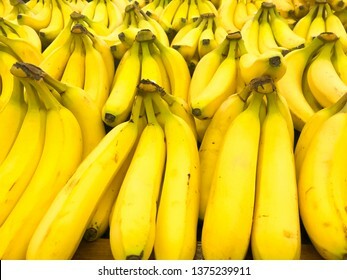 Y!Mobile is a subsidiary of Japanese telecommunication Softbank Group Corporation. 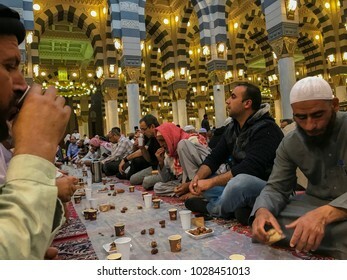 AL MADINAH, SAUDI ARABIA-JANUARY 18, 2018: Unidentified Muslim men break fast at dawn inside Nabawi mosque in Medina, Saudi Arabia. 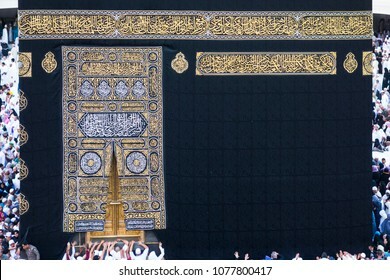 MECCA, SAUDI ARABIA - DECEMBER 24, 2014 : Muslim pilgrims circumambulate and touch the Kaabah cloth (kiswah or kiswa) in Makkah, Saudi Arabia. 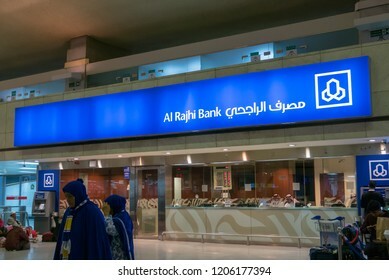 MEDINA-CIRCA 2016 : Al Rajhi bank branch at Madinah International Airport in Medina, Saudi Arabia. 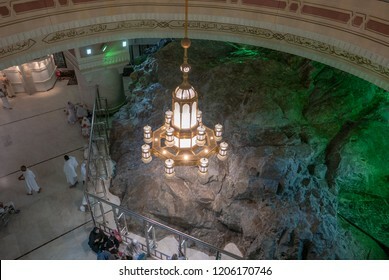 MAKKAH-CIRCA 2016:Safa rock mount on in Makkah.Here pilgrims perform saei (brisk walking between Safa & Marwah 7 times).The ritual is a reenactment of Abraham's wife, Hajr search for water. 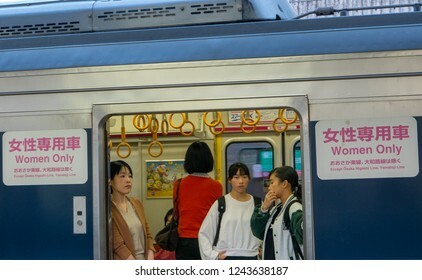 SHIN-NAGATA, KOBE, JAPAN-NOVEMBER 10, 2018 : Women Only train coach at Shin-Nigata station. 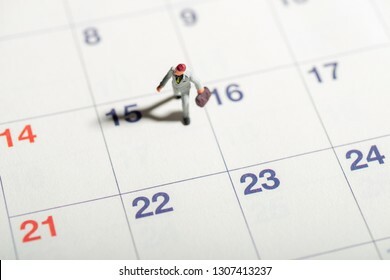 Women Only coach was first introduced in Tokyo in December 2000. 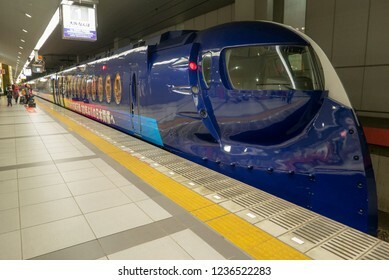 SHIN-OSAKA, JAPAN-NOVEMBER 11, 2018: Shinkansen N700A series at Osaka station. 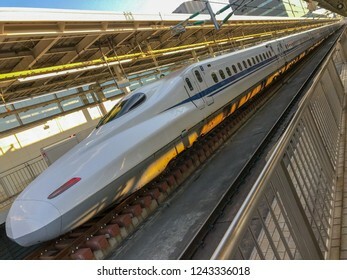 First Shinkansen bullet train was introduced in 1964. 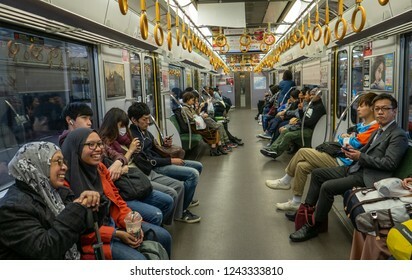 OSAKA KITA-KU, OSAKA-SHI, JAPAN-NOVEMBER 10, 2018 : A group of Muslim tourist take local train service at Osaka Kita-Ku station city, Japan. 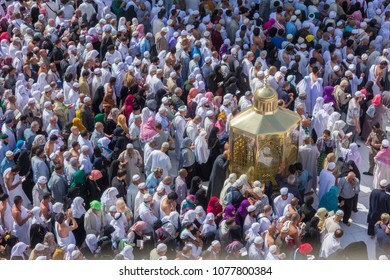 AL MADINAH, SAUDI ARABIA-JANUARY 20, 2018 : A group of unidentified Muslim pilgrims wear white cloth outside a mosque in Medina, Saudi Arabia. 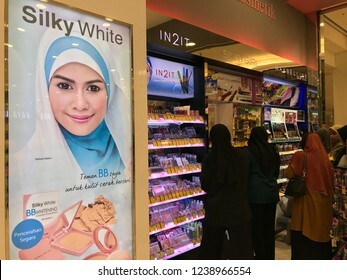 KOTA BHARU, KELANTAN, MALAYSIA-NOVEMBER 24, 2018 : Unidentified Muslim women choose beauty products at AEON Mall Kota Bharu, Kelantan. 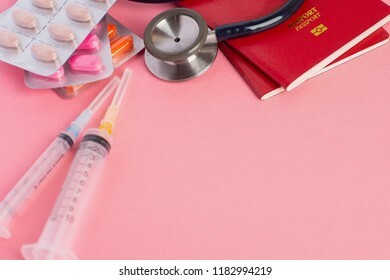 Halal Islamic beauty product has become very popular nowadays. 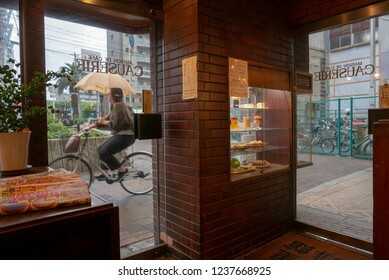 OSAKA, JAPAN-NOVEMBER 9, 2018: Unidentified Japanese woman on a bicycle holding an umbrella cycles in front of a coffee shop in Shin-Imamiya, Osaka, Japan. 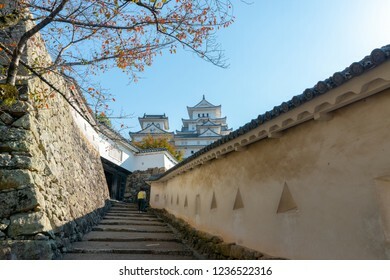 Himeji castle in the background with cherry trees tree during autumn season in Hyogo Prefecture, Japan. 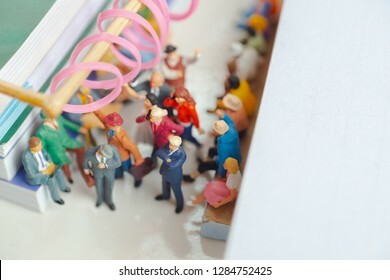 MECCA, SAUDI ARABIA-JANUARY 2018 : Unidentified Muslim pilgrims touch the Kaabah cloth (kiswah) in Mecca, Saudi Arabia. 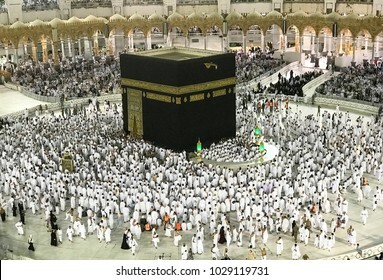 MECCA, SAUDI ARABIA-JANUARY 2018 : Unidentified Muslim pilgrims circumambulate the Kaabah in Mecca, Saudi Arabia. 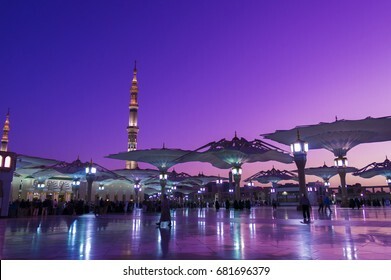 Nabawi mosque during sunrise golden hour. 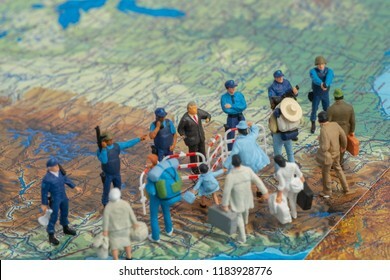 Miniature figurines of couples of backpackers travel on a public transport - low cost travel concept. 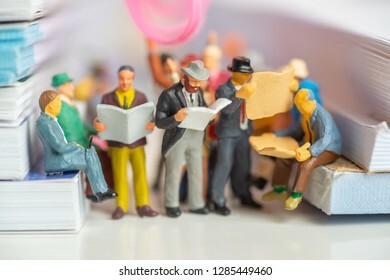 Miniature toy of passengers read newspaper and people travel from work on a public transport concept - travel on a train or bus. 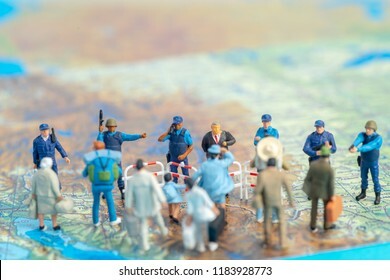 Miniature of when you are already late for work and the boos is right behind you, in a public transport (bus or train) concept. 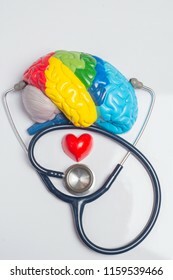 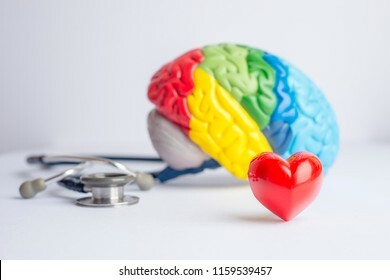 Flat lay colorful brain, heart and stethoscope - white background. 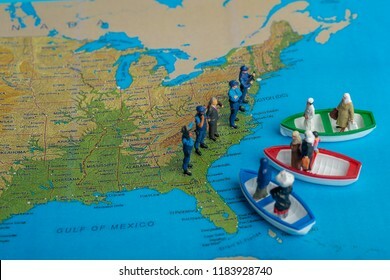 Miniature people concept of Middle Eastern people arrive by boat to the border of USA. 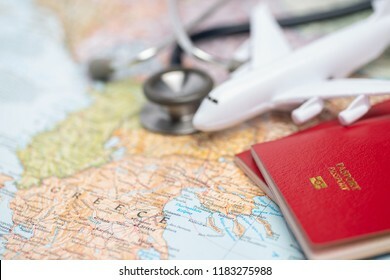 Medical tourism or travel insurance concept on pink background. 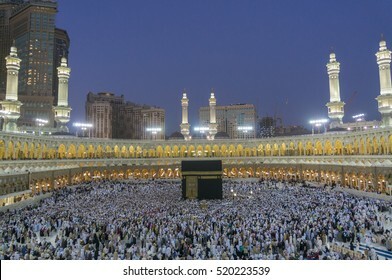 MECCA-FEB 20, 2012 : Muslim pilgrims circumambulate the Kaaba at sunset at Masjidil Haram in Makkah, Saudi Arabia. 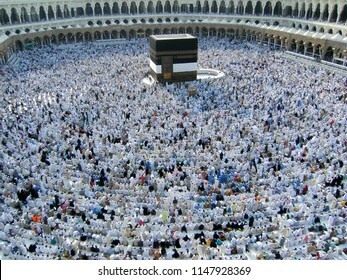 Muslims all around the world face the Kaaba during prayer time. 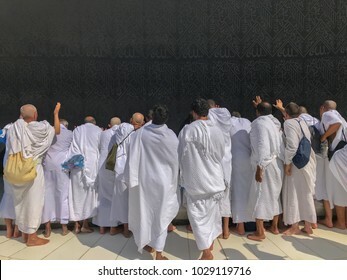 MECCA, SAUDI ARABIA - DECEMBER 23, 2014 : Muslim pilgrims circumambulate and touch the Kaabah cloth (kiswah or kiswa) in Makkah, Saudi Arabia. 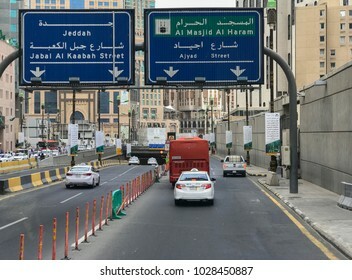 MECCA, SAUDI ARABIA-JANUARY 25,2018: Road signs lead to Al Haram Mosque (Masjidil Haram) and Jeddah in Makkah, Saudi Arabia. 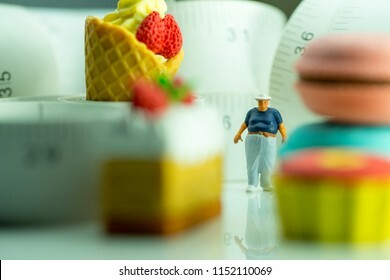 miniature figure of an obese man against measuring tape and unhealthy foods. 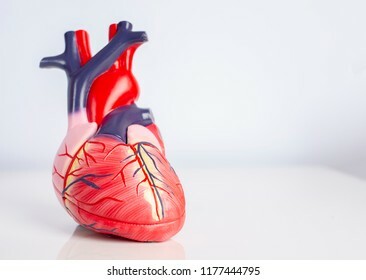 Isolated model of a human heart on white background. 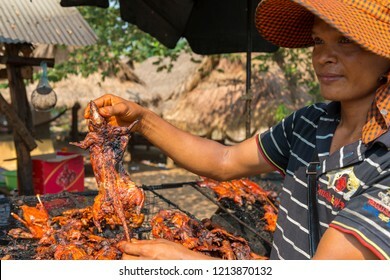 BATTAMBANG, CAMBODIA - CIRCA 2014: Unidentified rat seller shows fully grilled rat to tourist. 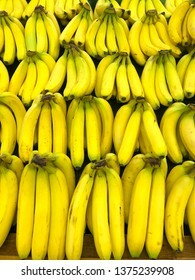 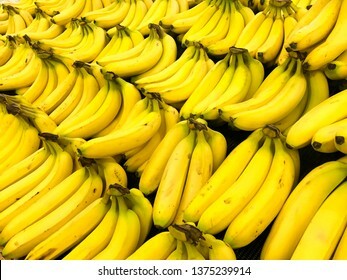 Bananas on display at a market. 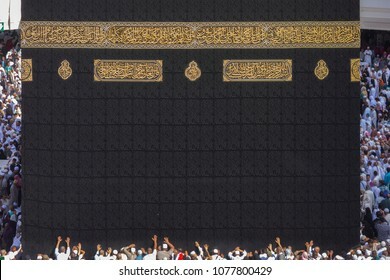 Top view of Kaabah and unidentified Muslim pilgrims in white cloth in Makkah, Saudi Arabia. 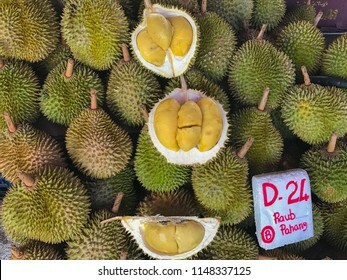 D24 durian from Raub, Pahang, Malaysia being sold at a local market. 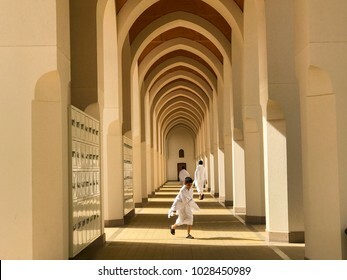 Exterior view of shadows of pilgrims congregate after afternoon prayer in Mecca, Saudi Arabia. 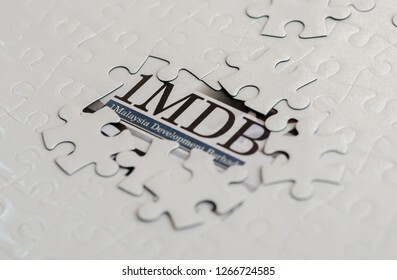 Illustrative editorial of 1MDB scandal concept - 1Malaysia Development Berhad criminal case-miniature figurine of a businessman looking at a jigsaw puzzle of 1MDB. 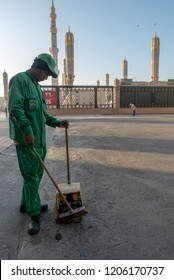 MEDINA, SAUDI ARABIA-CIRCA 2016: Unidentified Asian origin man cleans the road outside Nabawi mosque in Al Madinah, Kingdom of Saudi Arabia. 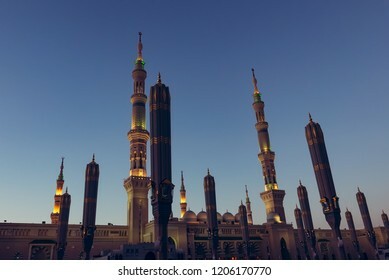 Toned image of a low angle view of Masjid Nabawi (Nabawi Mosque) during sunrise in Madinah, Saudi Arabia. 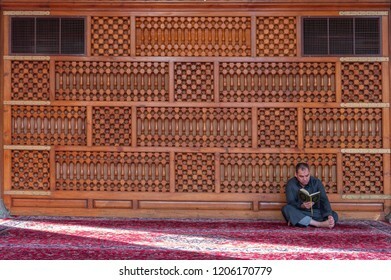 MEDINA, SAUDI ARABIA-CIRCA 2016: Unidentified man reads Koran inside Quba mosque in Madinah, Kingdom Saudi Arabia. 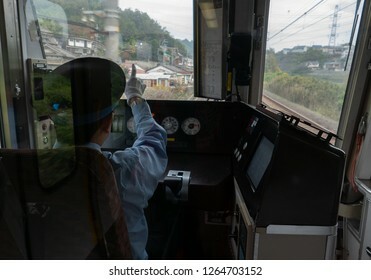 OSAKA, JAPAN-NOVEMBER 12, 2018: Unidentified train driver points at warning lights in Osaka, Japan. 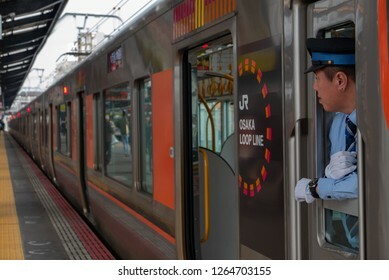 OSAKA, JAPAN-NOVEMBER 12, 2018: Unidentified train driver looks for passengers at Shin-Imamiya station in Osaka, Japan. 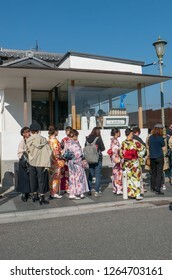 ARASHIYAMA, JAPAN-NOVEMBER 11, 2018 : People wait in line to get coffee in Arashiyama, Japan. 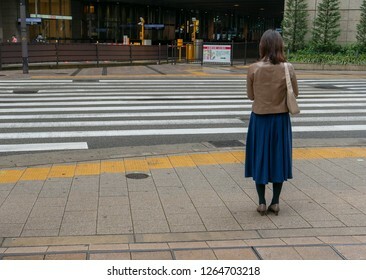 OSAKA, JAPAN-NOV 8, 2018: Back view of unidentified Japanese woman in leather jacket wait for green light to cross a road in Osaka, Japan. 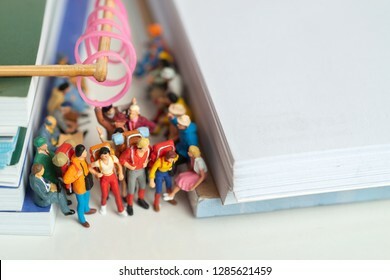 Bird's eye view of unidentified Muslim pilgrims in sitting position facing the Kaabah during day time. 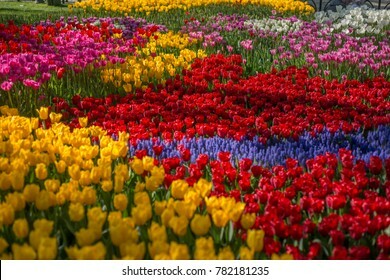 Colorful tulips at a famous tulips park during tulips festival in Istanbul, Turkey. 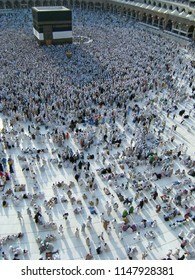 MECCA, S.ARABIA-CIRCA FEBRUARY 2012:Fisheye view of Muslims ready for prayer in Makkah. 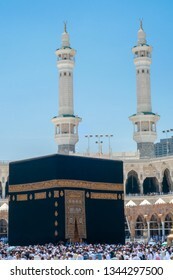 Abraj Al Bait (Royal Clock Tower Makkah) is on the left. 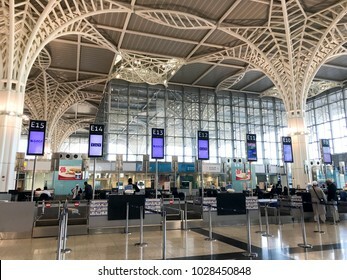 MEDINA, SAUDI ARABIA - JANUARY 27, 2018 : Interior architecture view of newly completed Prince Mohammed bin Abdulaziz International Airport in Al Madinah, Saudi Arabia. 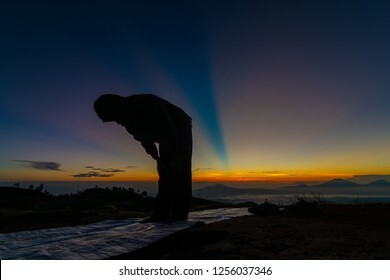 Unidentified man prays during sunrise on top of a mountain in Indonesia. 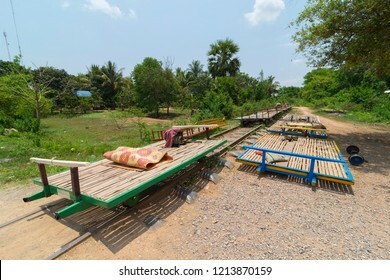 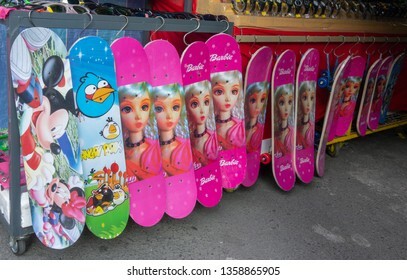 BORDER of PADANG BESAR, PERLIS, MALAYSIA and THAILAND - CIRCA 2015 : Various fake barbie and disney merchandise being sold openly at a market in the border of Perlis/Malaysia and Thailand. 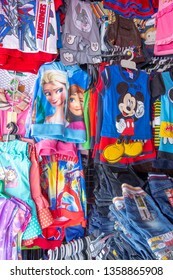 BORDER of PADANG BESAR, PERLIS, MALAYSIA and THAILAND - CIRCA 2015 : Various fake disney merchandise being sold openly at a market in the border of Perlis/Malaysia and Thailand.